The 6th Youth Conference added to its importance being held at Cairo University. The conference had its clear and critical significance. It affirms the President’s interest in the «science» field and «youth». In addition, the President is determined to fulfill his promise in the last inauguration speech titled; «Building the Egyptian Man» and making it a priority at this stage. A number of public figures and conference participants stated that this is an opportunity to listen to the youth. On the one hand, it is a link between state institutions and decision makers. On the other hand, youth and University students. Thus, creating a generation capable of assimilation and illustrating their visions and ideas. This is proof of interest in the coming generations that are the future of the Egyptian Republic. 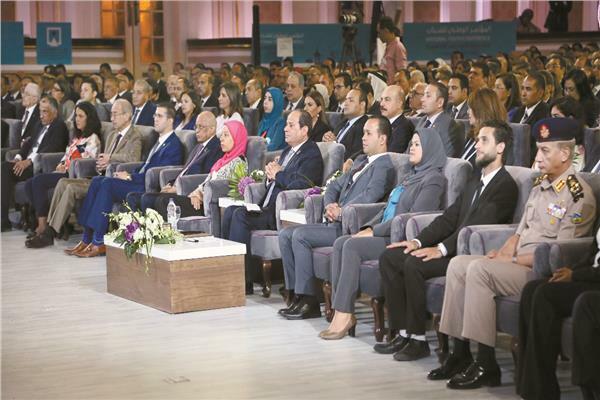 Egypt is living a new and important stage of openness to youth as well as belief in their potentials, which has been demanded by all over the past decades. Prof. Satoshi Goto – E-JUST Vice President of Research, stated that the direct dialogue between youth and country representatives in youth conferences is an initiative to gain trust between them and state institutions. He also pointed out in his media announcements on the sidelines of the Sixth Youth Conference held at Cairo University. Prof. Goto added that the process of earning confidence needs time to view its practical results. Moreover, the impact of youth conferences in increasing youth aspirations and optimism towards the future. Results should be shown on the long run. 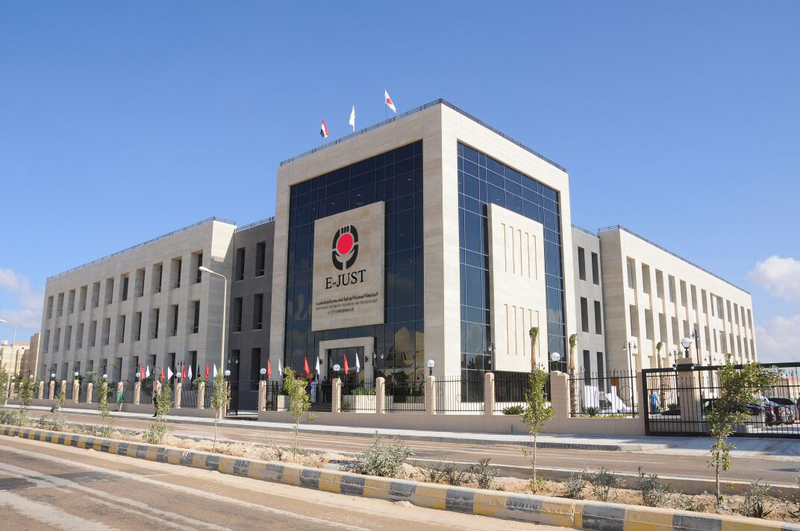 As for Prof. Masaaki Suzuki – E-JUST First Vice President of Regional and International Affairs, clarifies that he has been working in Egypt for almost five years. During this time, he noticed how President Abd El-Fattah El-Sisi developed the Higher Education and Scientific Research system in Egypt. However, Egypt is still far from technologically advanced countries such as Japan. Furthermore, Prof. Suzuki stated that he has been following the state’s interest in listening to youth viewpoints over the past years. This has emerged in the constant dialogue with the youth, which has contributed to strengthening the country’s relations with the younger generation.